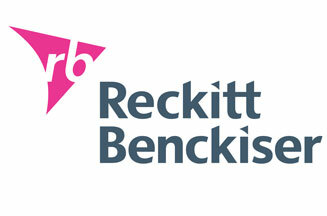 LONDON - Packaged goods giant Reckitt Benckiser has named two lead global media agencies to concentrate media buying relationships for its 17 Powerbrands. The assignment will be split between Havas Media Group and Publicis Group, both of whom are already working with RB in some parts of the world. The contracts are worth "in the order of £800 million per year", the company said in a statement. Online and digital media was part of the global review, indicating the growing emphasis the company is placing on engaging with consumers in a digital environment. "Consumer media habits are evolving all the time and in the current economic conditions we need to think radically", said Executive Vice President Category Development Rakesh Kapoor. "We have chosen two global media partners that will bring us new consumer insights, better capabilities in technology and systems and superior skills in ensuring that we build better consumer engagement strategies and executions." OMG and WPP also pitched for the contracts.